Posted by National Admin on 27/11/2018. 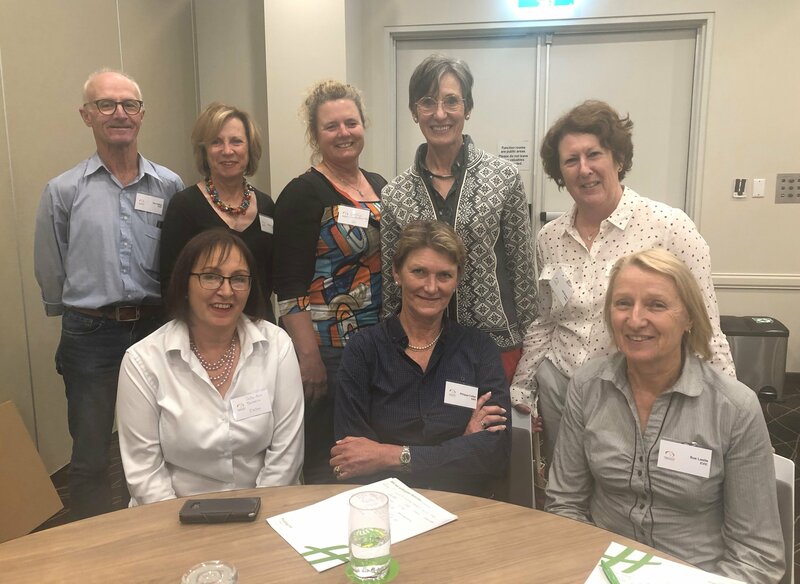 Last week on the 22nd November, the 2018 Equestrian Australia Coaches Forum took place, facilitated by Tracey Ward. Coaches from across the country attended and it seems it was well worth the effort. The forum took the opportunity to look at strategic aspirations for coaching, big important things to get right, and the key priorities needed to get traction. The room of knowledgeable coaches collectively brought over 331 years of equestrian experience to the table. Combining their knowledge and skill sets, they worked well together on how to move forwards with coaching in Australia. “I enjoyed working with the group - it seemed we were very cohesive and on the same page concerning moving forward with coaching in Australia. The facilitator was excellent.” said Gill Botten. With several desired outcomes, the day-long forum managed to make headway and form a basis on how this group will lead coaching in 2019 and beyond. The forum was extremely refreshing, and it was felt collectively that a plan was achieved for moving forward. “What a worthwhile exercise it was. A fabulous group of people.” said Megan Joerg. The forum proved to be fruitful and a worthwhile experience, with positive takeaways for the attendees. The new motto is "Coaching is the Guardian of the Sport". “It was good to be in the presence of such an experienced group of Coaches all working cohesively together.” shared Philippa Collier.